A couple of weeks ago my wife and I took a couple of days in Portland, to do all the Portlandy things like eat and drink and look at books, see some old friends, oh and dress up as pirates. I’ll post my Swashbucklers Ball sketches soon. 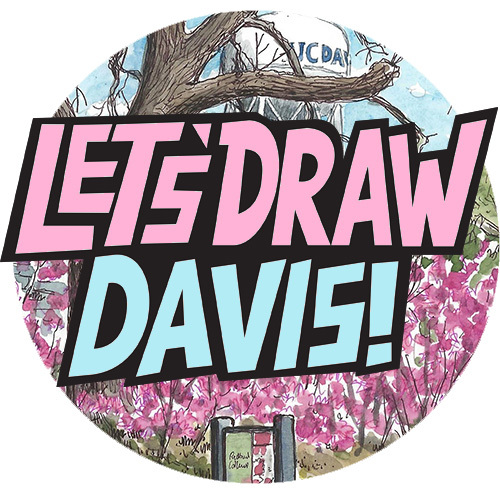 On the Saturday we wandered about downtown, checking off the list (food, check, beer, check, shops, check, voodoo doughnuts, check), and I got a little bit of sketching in before heading back to rest at the hotel (before putting the pirate costume on). 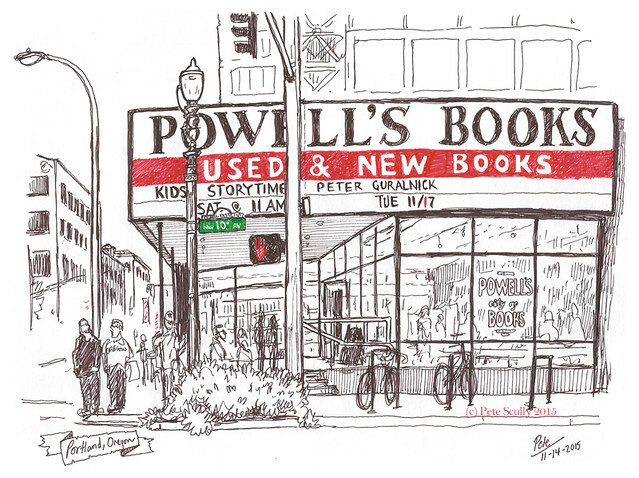 I really like Powell’s Books, the block-sized independent bookstore between the Pearl District and Downtown. (I couldn’t find my new book there though…) We had spent an hour or so of the evening before mooching around in there, so this time I wanted to sketch it. 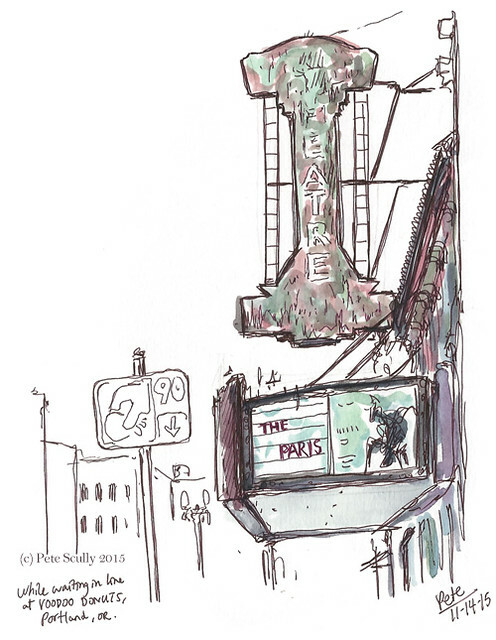 I’ve sketched it before, but that sign is so iconic. 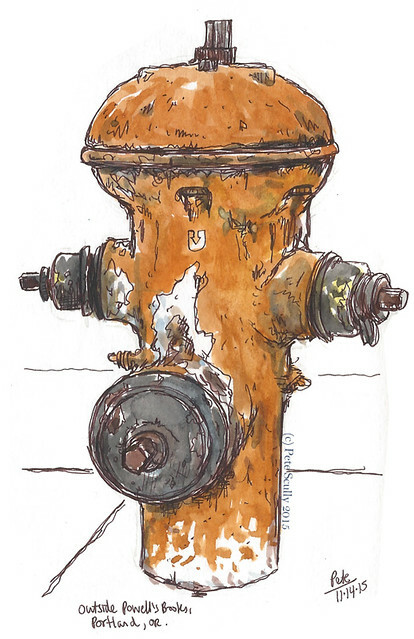 I also sketched a rusty fire hydrant outside, you know, because fire hydrants. am not saying your content isn’t solid., however what if you added a post title that grabbed people’s attention? get people interested. You might add a video or a pic or two to get readers excited about what you’ve got to say.